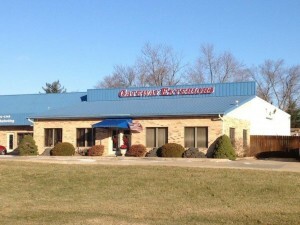 Gateway Exteriors has established an outstanding reputation in the community. We have become recognized for the exceptional quality of our work. 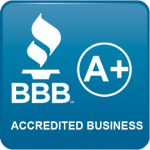 We are very proud of the fact that we have an A+ rating with the Better Business Bureau, and have a long history of satisfied customers who consistently refer us to their family and friends. 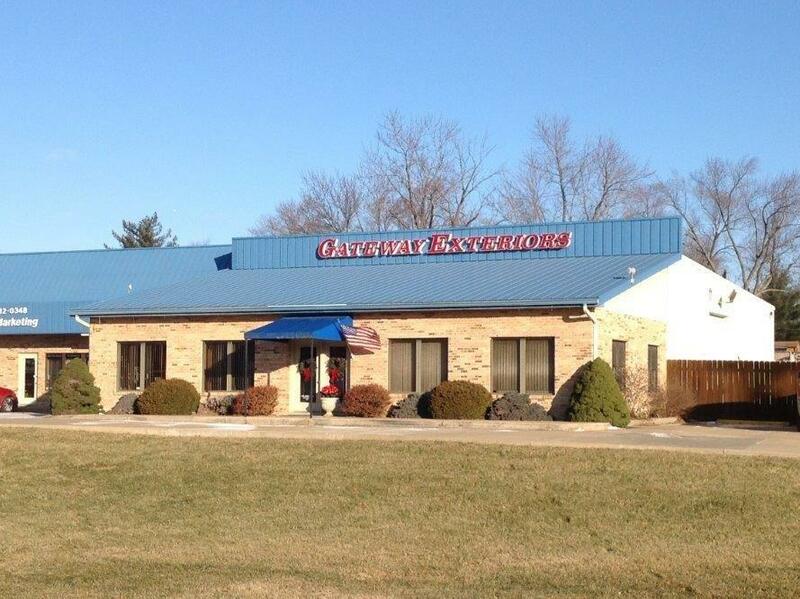 Gateway Exteriors will provide a complete and total customized solution to your home improvement needs. We carry only the highest quality products, and pride ourselves in working efficiently and ensuring timely completion of each job. Furthermore, we respect your home and neighborhood, and make it a priority to keep the job site neat and clean at all times. 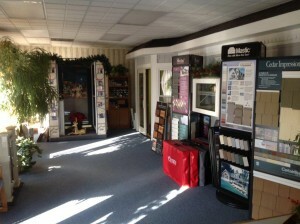 We guarantee that the job is not complete until both the customer and business owner are 100% satisfied. We truly believe we stand out from our competition in our expertise in the home improvement industry.